Tucked away in the lush, rolling hills to the north of the village of Begelly - beautiful spot. Only a 10-minute drive from the seaside resort of Saundersfoot, this family run campsite in Pembrokeshire has come a long way since owner Claire Morris took over.  A decade on and if you come to Stone Pitt Holiday Park today, you’ll see there are 36 touring pitches welcoming caravans, motorhomes, campervans and trailer tents, as well as secure storage for 135 touring caravans, plus 28 privately owned static pitches and two holiday cottages. Tents are not permitted. All the touring pitches are hardstanding and benefit from electric hook-ups and grey water waste disposal points. Finally, to complete the transformation and really bring this holiday park into the 21st century, there’s a key fob security system, 24-hour CCTV and Wi-Fi is available (for a small fee), so even in this remote corner of south west Wales, you can keep connected. Jumping online is also useful for planning your days out but isn’t vital, as visitors to Stone Pitt have commended the staff on their friendliness and their willingness to tell you about things to do nearby. The two self catering cottages each sleep four in one double and one twin room. They are well equipped, each with a fully fitted kitchen, a TV and DVD player in the living room, a separate dining area in the conservatory and a lawn that both cottages enjoy access to. This is a family friendly and dog friendly campsite, with both a dedicated dog walking area and a children’s playground. Claire and her family hope to tempt as many people as possible to come and sample their slice of south Wales – and there’s something which really makes this park stand out. “Folly Farm Adventure Park and Zoo is in the same village as us, and it is probably one of the biggest attractions here in Pembrokeshire,” she tells us. “In fact, the giraffes can be seen in the distance from the top end of the site!” With a fun fair, a zoo, an inside play area and a restaurant, you won’t be short of things to do there. Fancy going further afield? Stone Pitt Holiday Park is just a 15-minute drive from Tenby and Pembroke, while Laugharne, famous for its links with Dylan Thomas, Carmarthen and Haverfordwest are all about half an hour away by car. Repeat business speaks volumes for the success of this campsite and as there are so many things to do in Pembrokeshire, there’s plenty to keep people coming back. With Claire at the helm it sounds like Stone Pitt Holiday Park is in safe hands and looking ahead with positivity, ready to welcome guests old and new. Have you stayed at Stone Pitt Holiday Park? Write a review – tell us what you think and you could be a winner!